Believe it or not, our sweet-bundles-of-fur are probably saving us a bundle in medical bills. 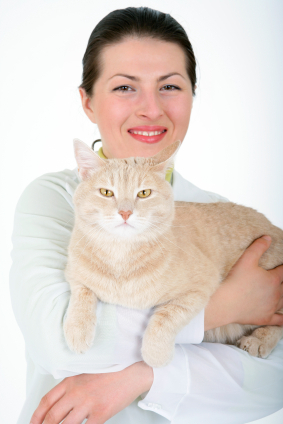 Wait til you hear all this… While cats in particular have healing powers, research on pet companionship in general is also impressive. 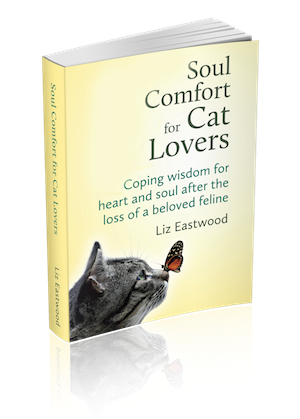 The feline soul mate–do you have one too?